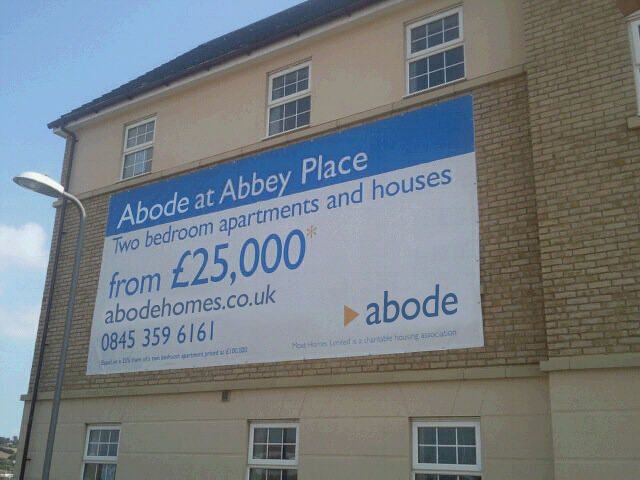 Barming Signs Maidstone, Kent produce high quality, full colour, personalised banners of all sizes, made to your exact specification. 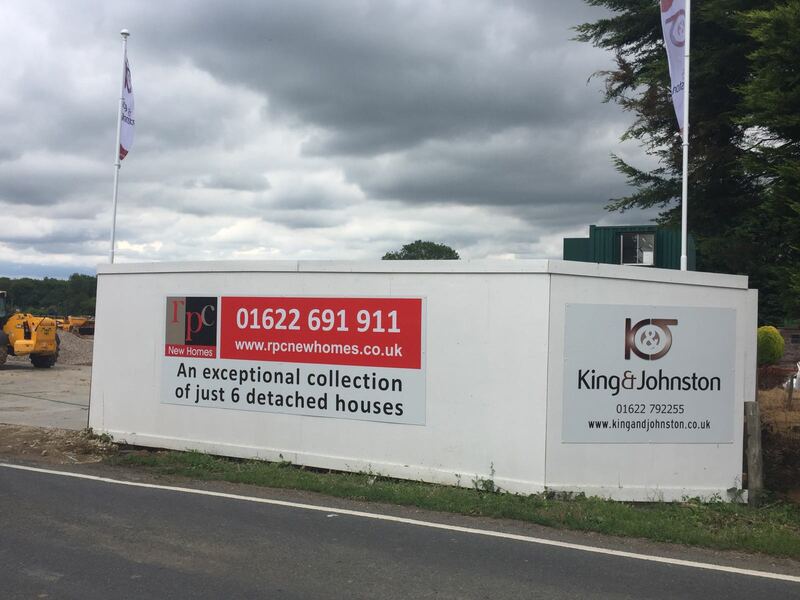 Contact us today on 01622 679098. 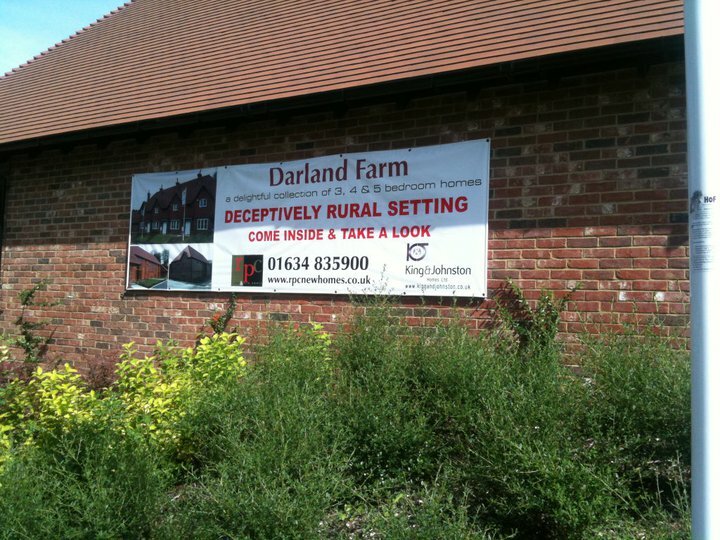 Barming Signs produce high quality, full colour, personalised banners of all sizes, suitable for indoor or outdoor purposes made to your exact specification. 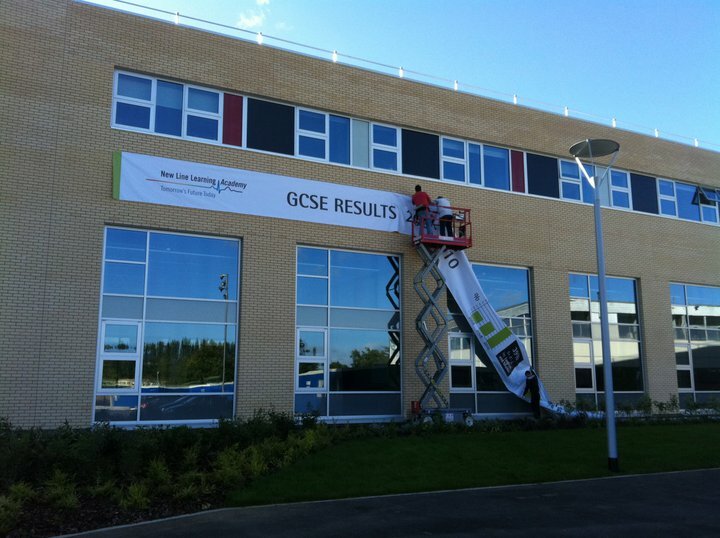 Vinyl and other materials are used to encapsulate the banner, which guarantees that they are 100% weatherproof and durable. 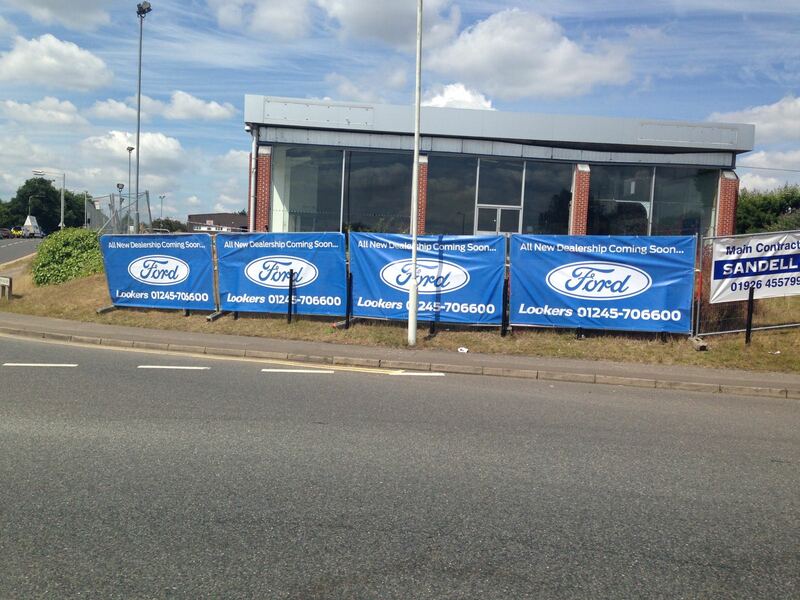 Our banners are amazing value so regardless of your budget, we’ll have something to make your brand stand out. 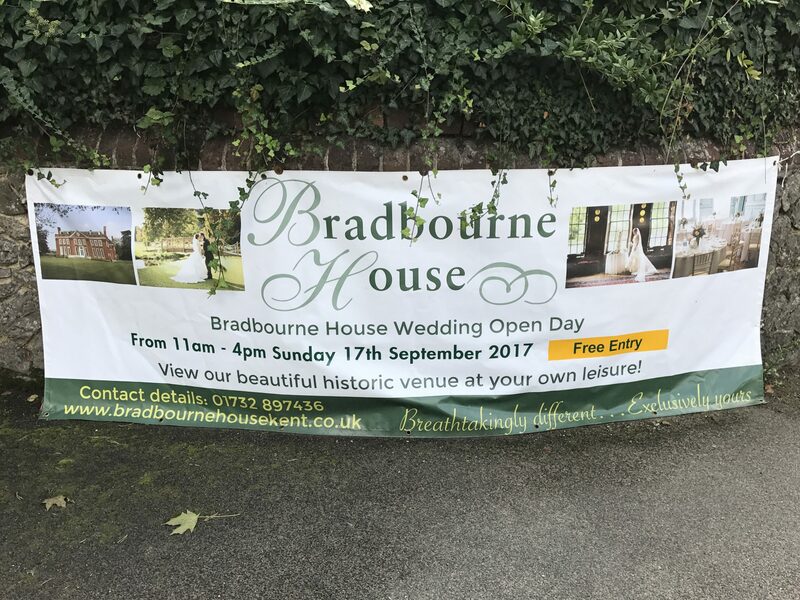 Our vinyl banners can be used for at events, retail shop floors, exhibitions, trade shows, pubs, restaurants, cafes, receptions, offices or any other application. 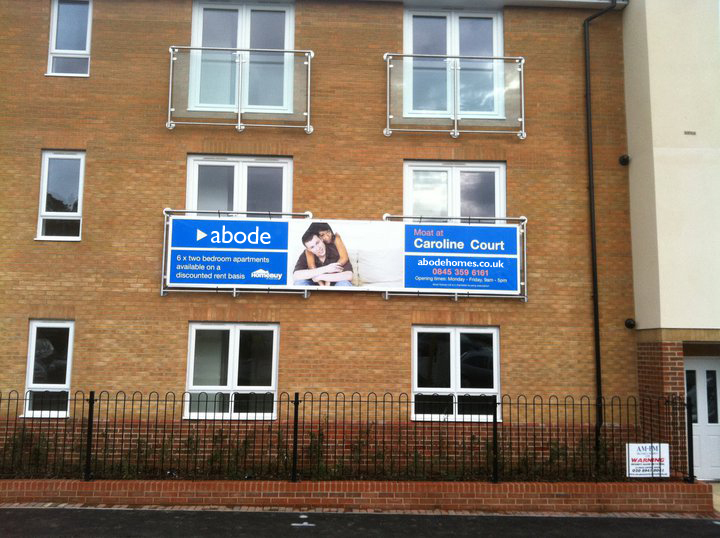 All banners are supplied with eyelets for practical, easy installation. Make sure your event or message stands out above the rest. 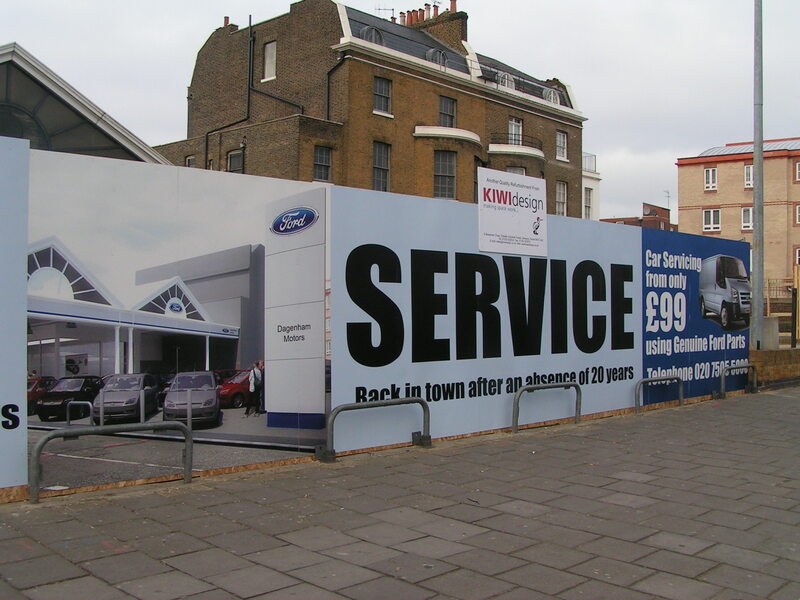 Contact us today on 01622 679098 to discuss your vinyl banner requirements or fill in our contact form and specify the exact size of banner you require (i.e 4m long by 0.5m high). Thank you to Barming Signs for donating our fantastic banner for Lily’s Little Legs. It really was very generous of you. It is out and about every week for the next 6 weeks at fetes and fairs across Maidstone, as far a field as Paddock Wood and also Slade Green. I hope that we can also help you with new customers too. Big thank you to Barming Signs for the signage. Looks great & professional … Really happy with it.